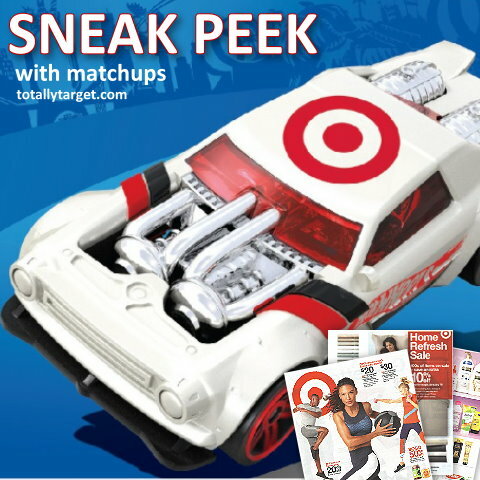 Here is the Target Ad for 1/6 – 1/12 with coupon matchups. (You can check out the ad scan and My Best Deals of the Week post on my weekly ad page HERE). I will add any more matchups to this post as I find them and if you can think of a mainstream coupon I’ve missed please let me know in the comments. –50¢ ON ONE BOX Cinnamon Toast Crunch, Apple Cinnamon Toast Crunch,..